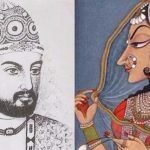 Things to do in Odisha – As a state, Odisha is not spoken about much both by the general public and the media. It is true that the state lags behind in several aspects but it hasits own beauty and charm and offers a few things that you would not find in any other state in the country. 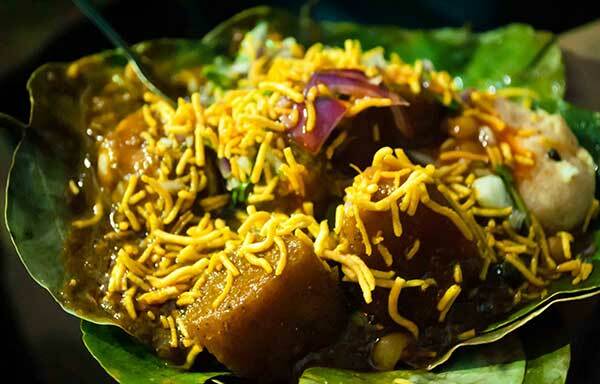 Here are ten Things to do in Odisha. 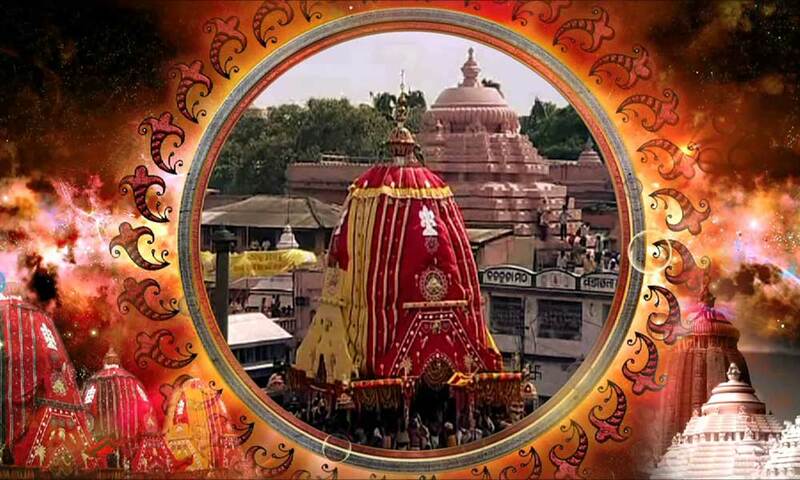 The Jagannath Temple in Puri is one of the oldest Hindu temples in the world. 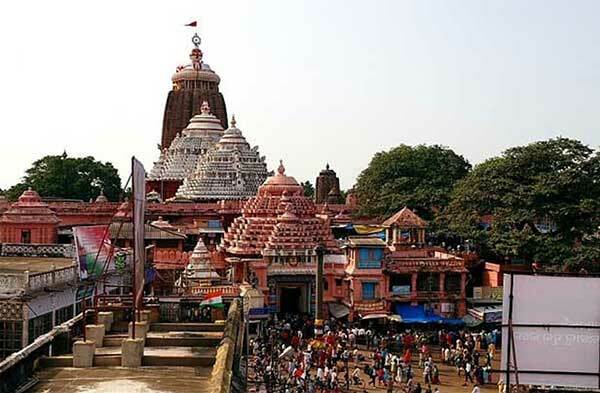 Every day, thousands of devotees, including both local people and tourists from different states, visit the temple to seek blessings from Lord Jagannath and other deities. Dahi vada topped with aloo dum or simply dahi vada-aloodum is one of the speciality dishes of Odisha and something which youwill get only in Odisha. You will get dahi vada and aloo dum everywhere but you would not get the deadly combination of the two dishes together. Try it once and you will realize why it is much more than putting two things together. 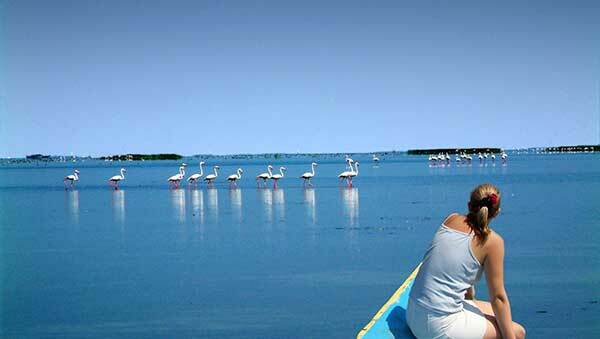 There is a lot that you can do at Chilika Lake, Asia’s largest brackish water lagoon. Apart from watching migrant birds flying in with your friends or family and exploring the lake, you can also spend some quality time amidst the natural habitat of the region. You will find several roadside dhabas closer to the lake where you can enjoy some delicious sea food dishes at a very low price. Odisha is home to hundreds of talented artisans who craft out some exquisite handicraft pieces. 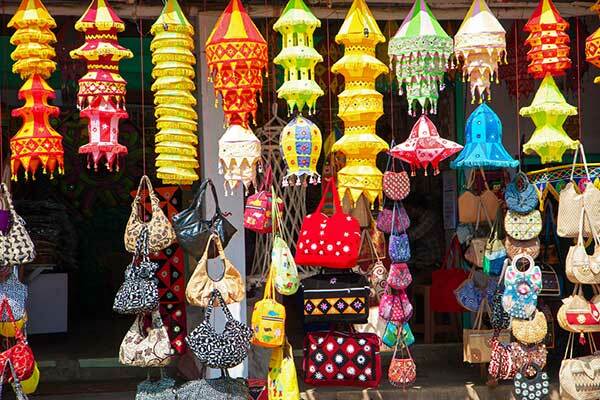 Raghurajpur and Chilika are two of the modest famous place to buy handicraft items from. 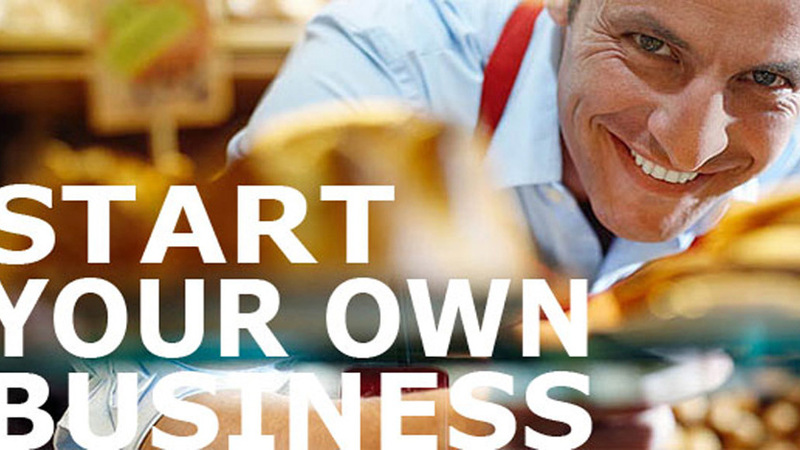 You can choose from a wide variety of items. Even if you fail to make time to visit these twoplaces, you can always visit any of the local stores in any of the cities or town in the state. 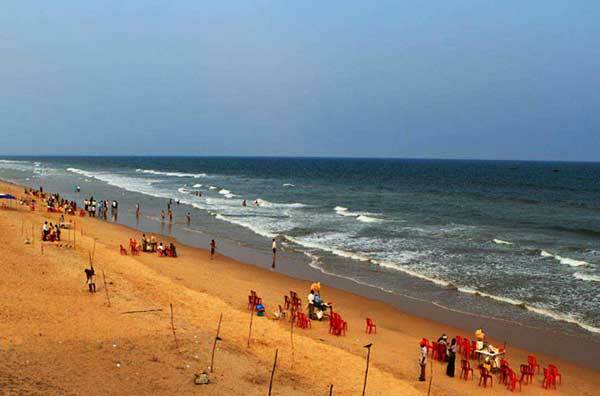 Though Puri beach continues to remain the most famous beach in Odisha, there are several other beaches like the one in Gopalpur or Chandipur where you can have a good time. These beaches offer several other facilities like horse ride, camel ride, Jet Ski among others. You can get a sun bath or take a bath in the waters along with Nolias, the guys who help you swim with a tube and will ensure your safety. The Sun Temple in Konark is one of the most famous historical monuments, not just in Odisha but in the whole of India. The temple is dedicated to Surya, the sun God revered and worshipped by millions of Hindus. 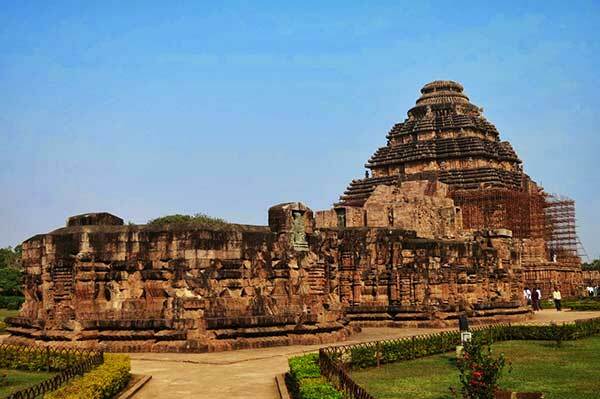 Today, more than a religious structure Konark attracts tourists from all over the world because of its beautiful architecture that has stood the test of time. You do not have to go to a forest to explore wildlife. 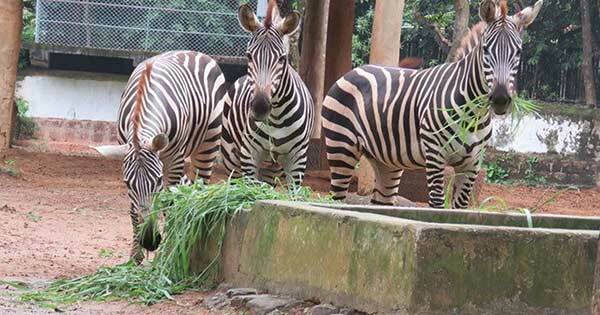 Nandankanan Zoological Park is one of the oldest and most popular spots for families to go out on an outing. 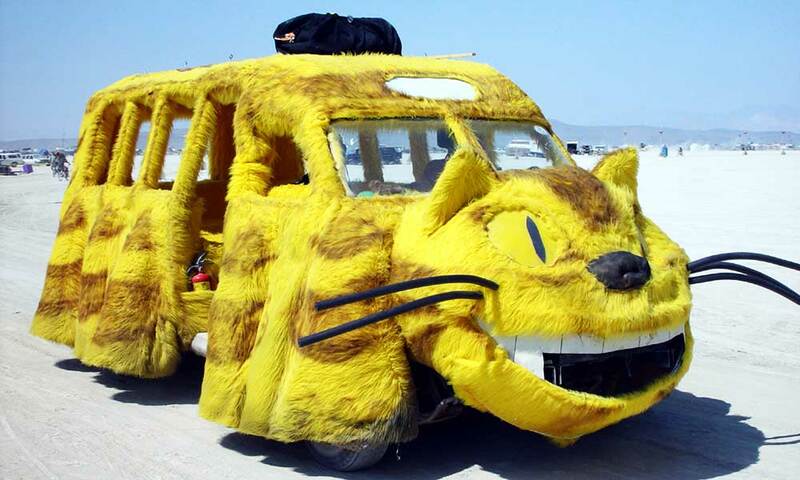 Apart from getting glimpse of wild animals, there are a lot of other fun activities you can be a part of at that place. Nandankanan has a toy train, boating facilities and in-house restaurants, thus making it a complete family experience. Odisha has a large tribal population that constitutes a large part of the people residing in the state. 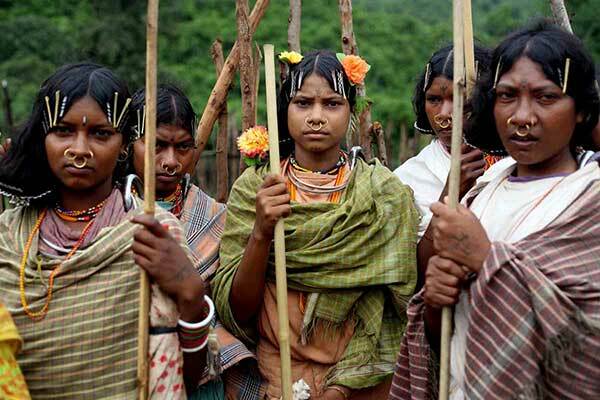 According to a report, there are more than sixtytribalcommunities in Odisha. 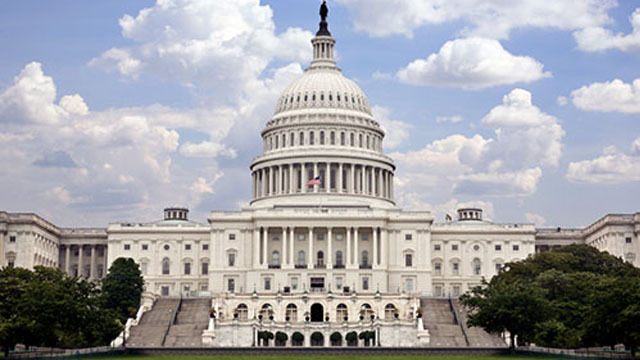 Most of these groups or communities are settled in forest areas or the areas adjoining small towns or villages. Meeting them would be quite an interestingexperience as you will get an insight into the way they lead their livesand learn a few life skills from them. 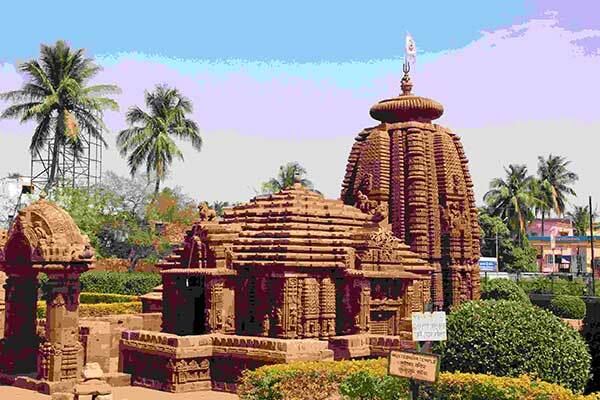 Bhubaneswar, the capital city of Odisha, is widely known as the temple city of India. The reason behind that, as you must have guessed, that it has a large number of temples which boast of great architectural skill. Lingaraj Temple, Rajarani Temple, Parshurameshwara Temple, the list is endless. You would need atleast a day to visit all the temples that are there in the city. 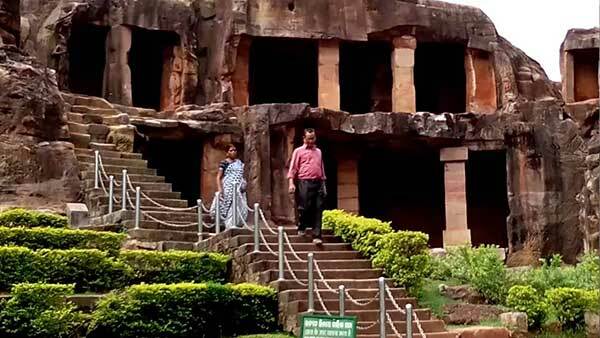 If you are a history lover and constantly seek to explore old places of historical significance, Udayagiri and Khandagri Caves are the best place to visit when you are in Odisha. These caves were originally built in 2nd Century BCE and since then, they have undergone several restoration processes to stay afloat. 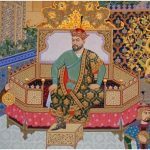 These are the things to do in Odisha – Despitehaving a rich cultural heritage, Odisha has not got as much limelight as it deserves. It is a beautiful state that has a lo to offer to a tourist. 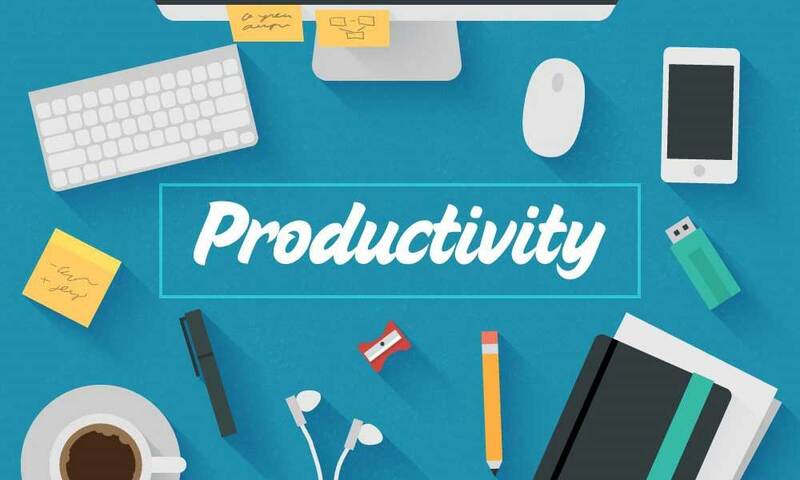 Most importantly, it will be a budget friendly trip and you will be able to cover a lot of things in a short span of time. If you love travelling but are on a tight budget, give Odisha a chance. One can ensure you that you will fall in love with it. When This Cop Confronted A Grammar Nazi Stoner& ..